Off to the city of lights, Paris! 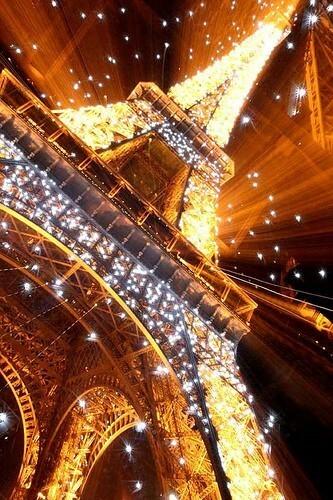 My only goal is to see the Eiffel Tower twinkling! We somehow missed it when I went last year. We were too busy attempted to get into Moulin Rouge, meeting the mayor of Montemarte, and eating crepes from strangers. haha I can only hope this trip lives up to the last one!